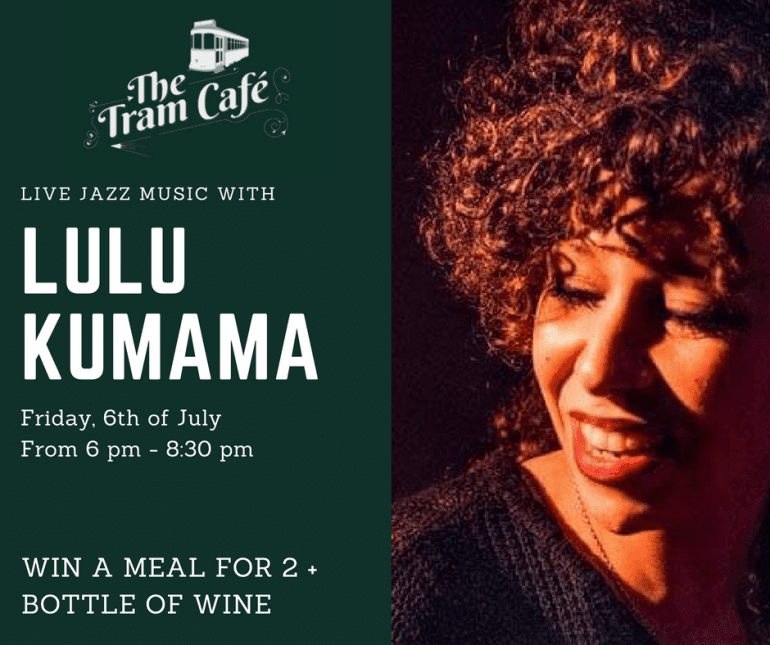 Join the Tram Café this Friday and experience the warm, and enticing sounds of Lula Kamama in one of Dublin's unique venues in Wolfe Tone Square. The Italian musician will be performing live with a mixture of songs ranging from jazz to smooth soul. Her passion for music is mirrored through her voice and enticing performance, creating a feel-good atmosphere that is compelling after a long week of work. The evening will be filled with good food, great wine and even better company! The event will take place between 6-8.30pm, so do ensure to arrive early on Friday 6th July as the venue is intimate and can fill up quickly!